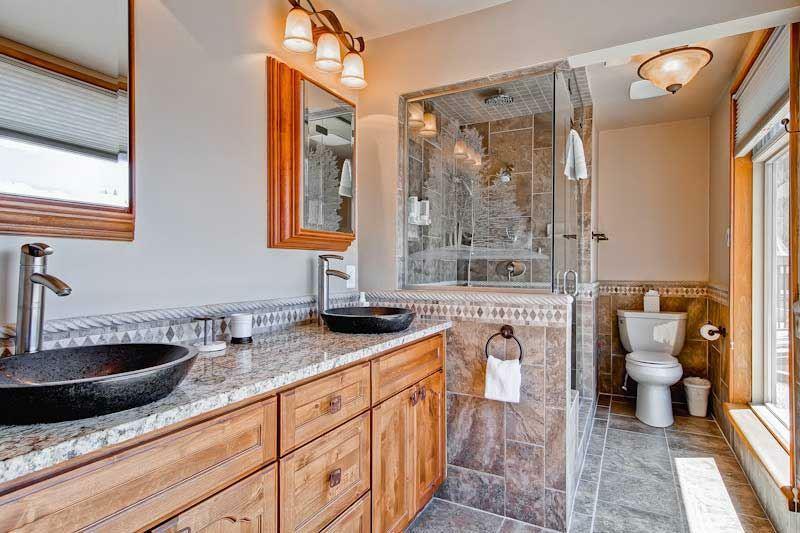 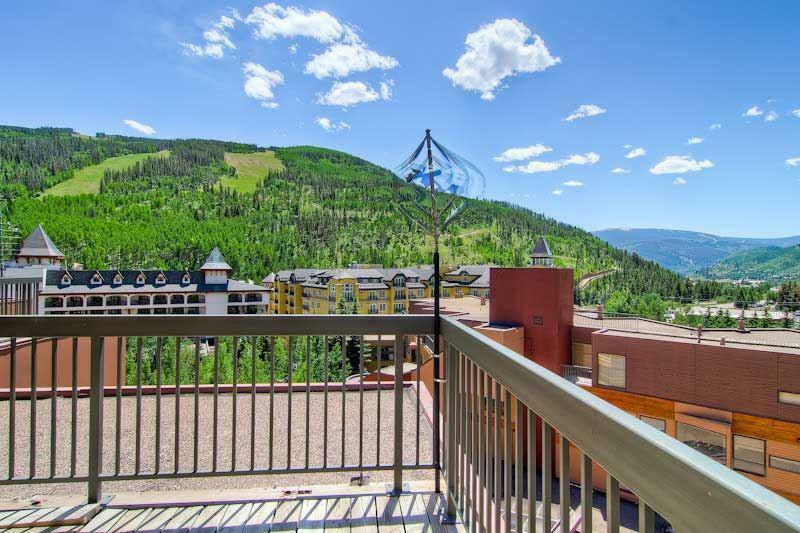 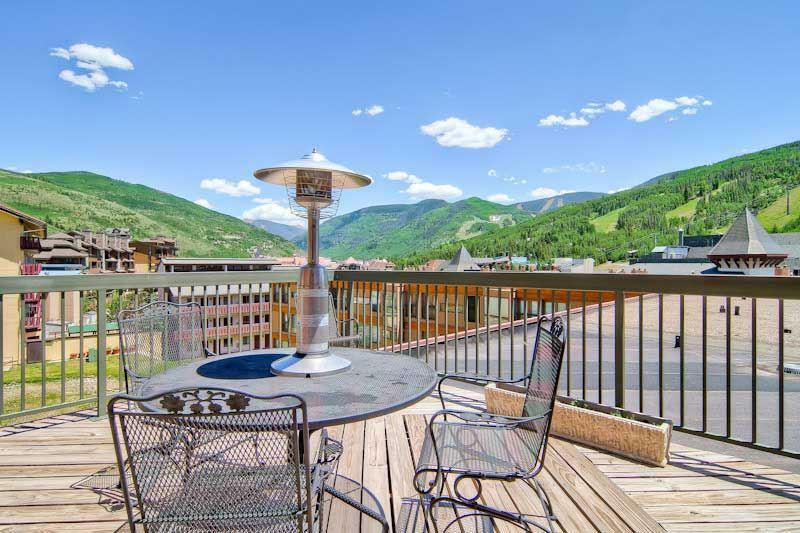 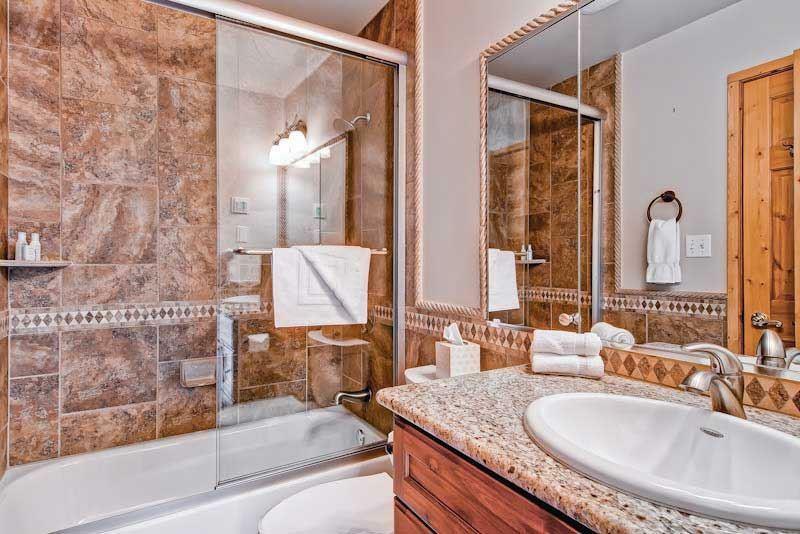 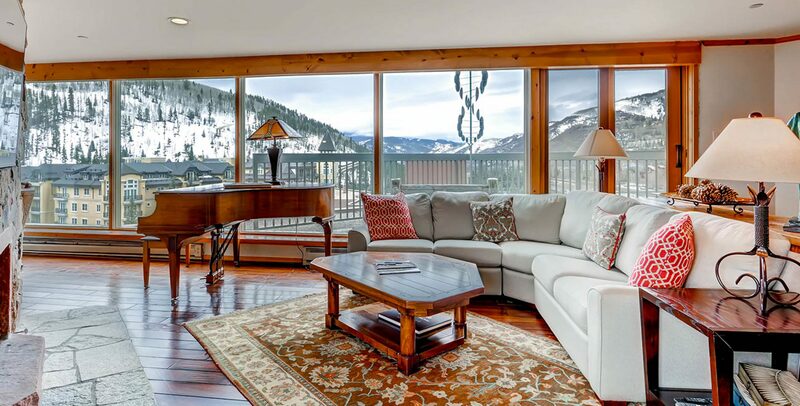 Experience the ultimate in privacy, luxury and stunning 360 degree Vail views in the penthouse. 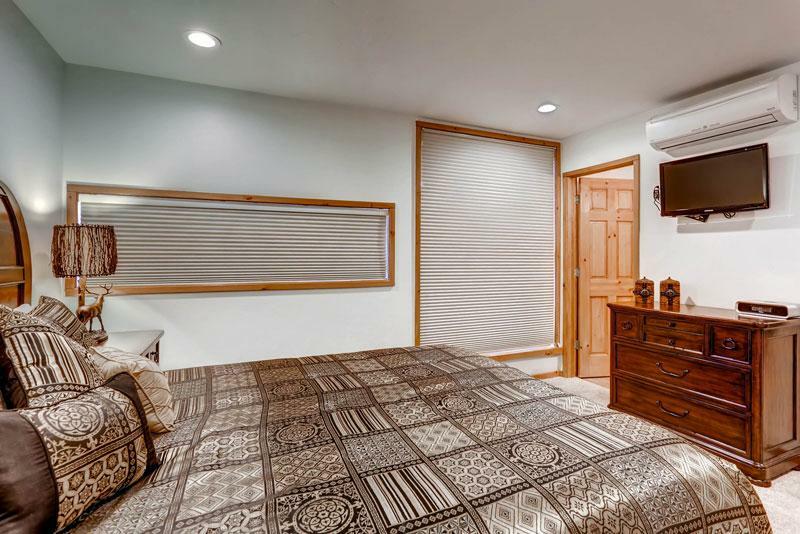 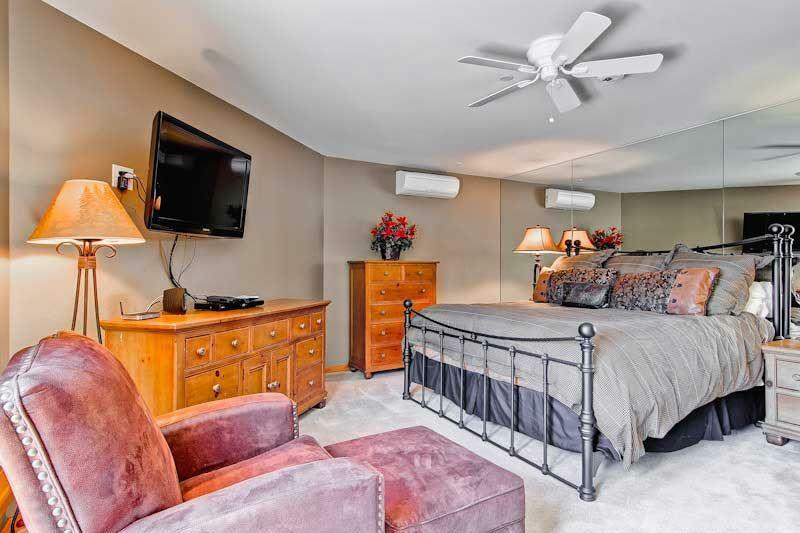 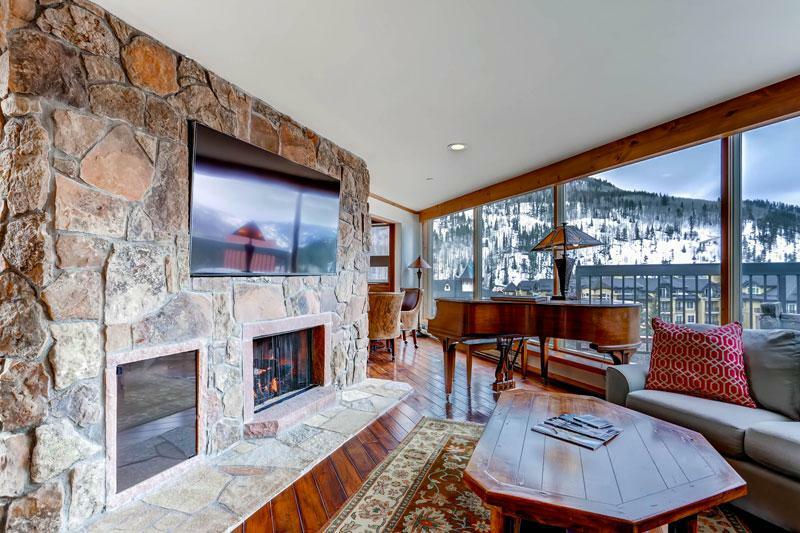 A private elevator wisks you to your spacious accommodations, complete with three baths, full kitchen and elegantly appointed living and dining room complete with baby grand piano, gas fireplace and dining seating for six. 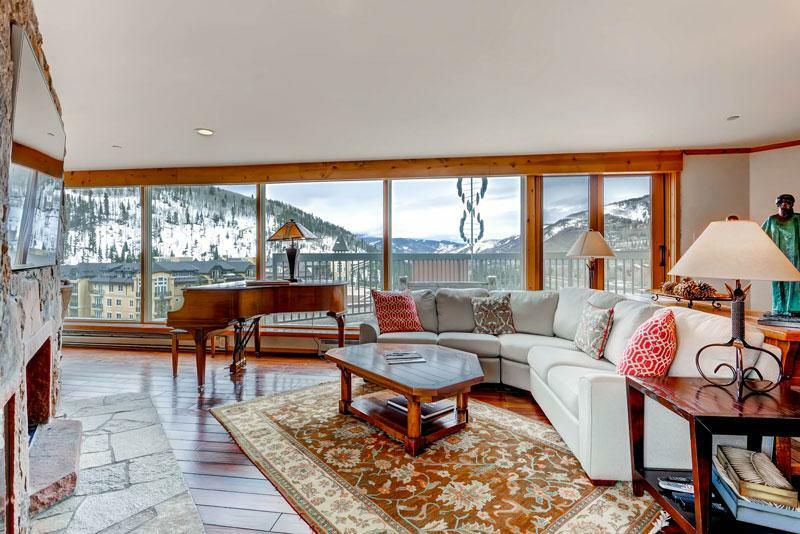 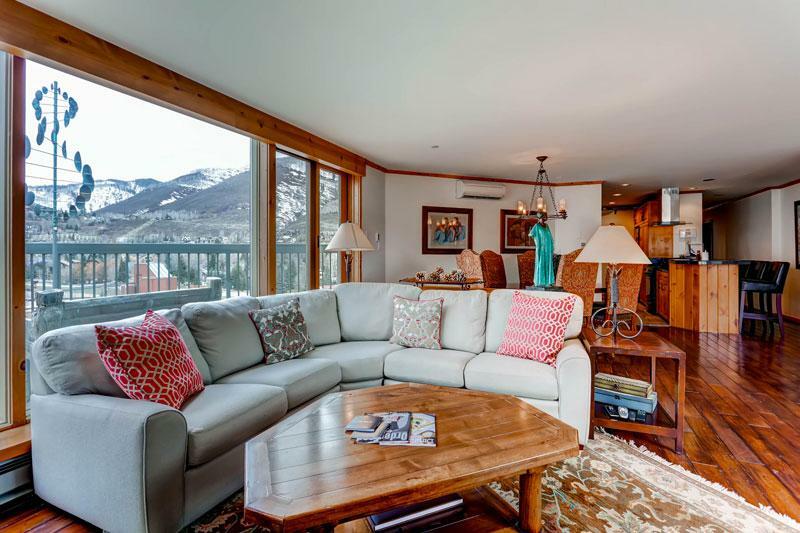 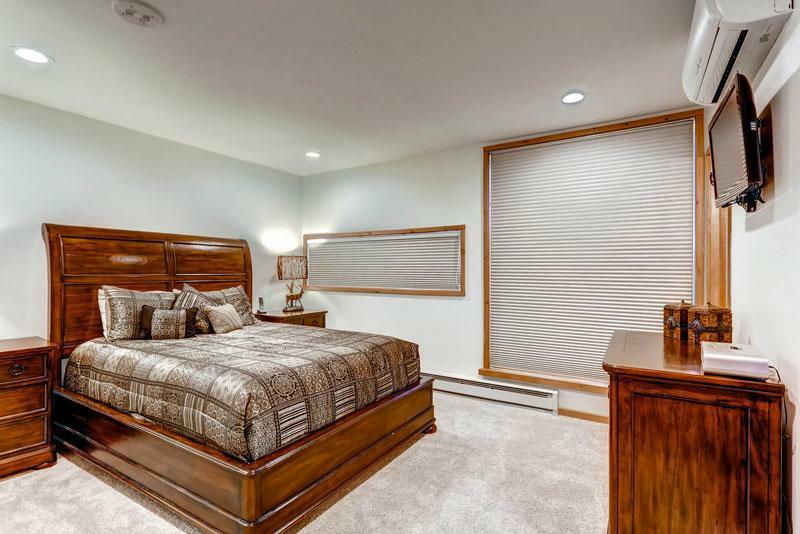 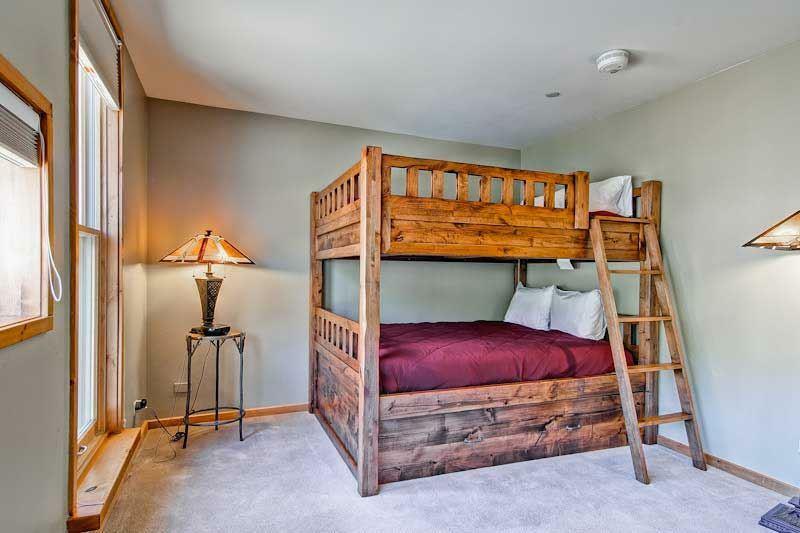 Multiple private decks offer stunning mountain vistas and over 2,100 sq ft of living space makes this residence a comfortable fit for families or small groups of up to eight people.